Fitou is one of the oldest vineyards in France. Wine was first made here by colonists from ancient Greece and later by Romans. 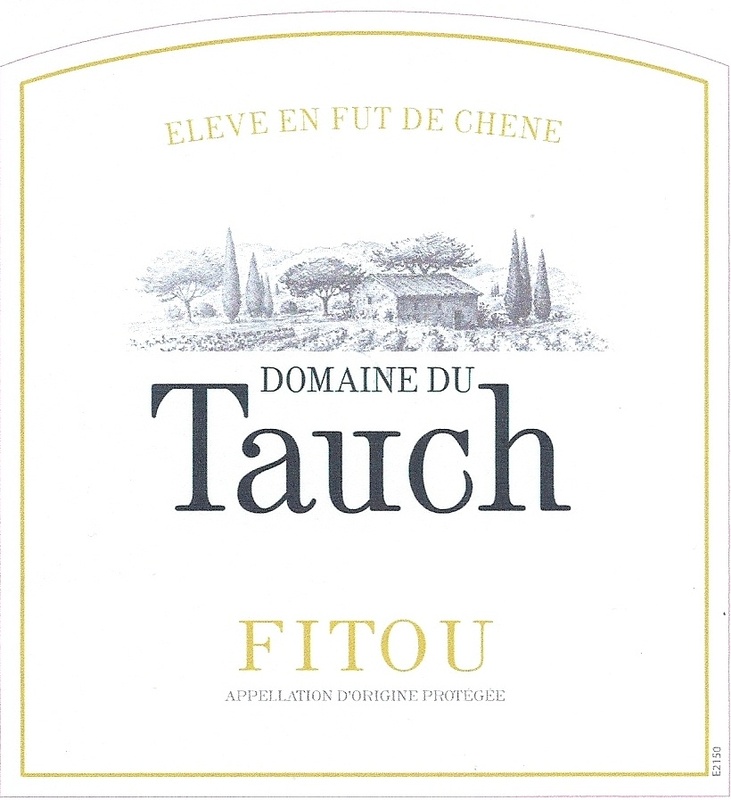 As it was then and still is today, the business of Fitou is wine. Now, tractors and truckloads of wine traverse this rugged section of Languedoc-Roussillon, where once Roman chariots rumbled past this tiny village on the ancient Via Domitia that connected Spain and Rome. The Domaine du Tauch covers 25 hectares of dramatic vineyards between the foothills of the Pyrenées and the mountains of Corbières. The vineyards have been farmed using sustainable methods since 1999, adding to the natural beauty of the domaine.